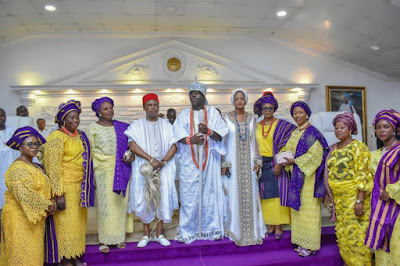 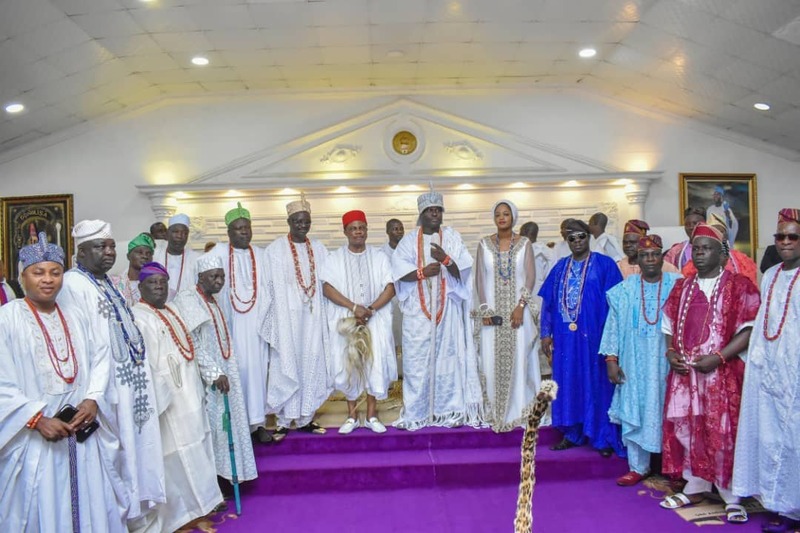 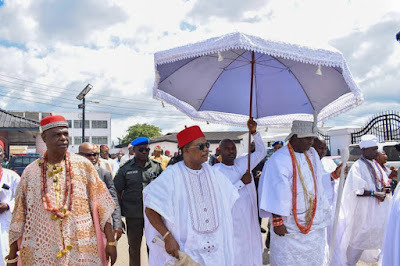 Governor of Anambra State, Willie Obiano, on Friday, visited the Ooni of Ife, Oba Adeyeye Enitan Ogunwusi, and his queen, Olori Silekunola Naomi to congratulate them on their wedding which held last week. 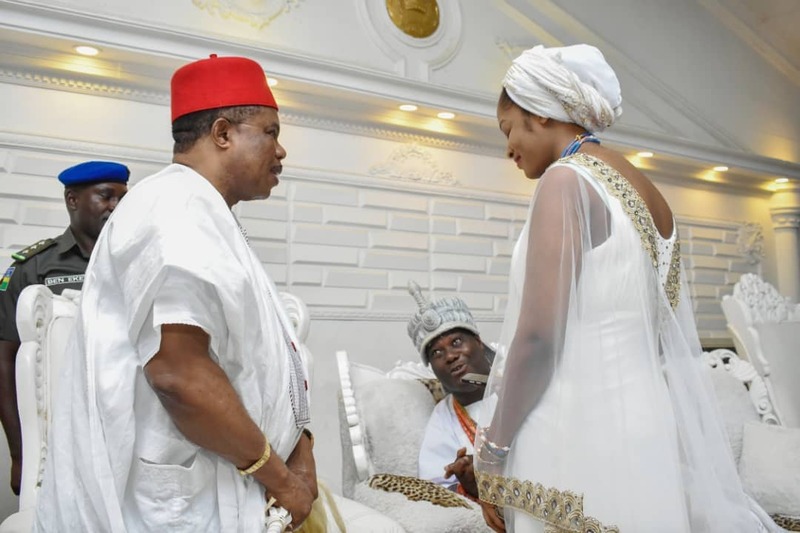 During the visit to Ife, Obiano said, “Your Majesty, I was in America, when you got married last week. 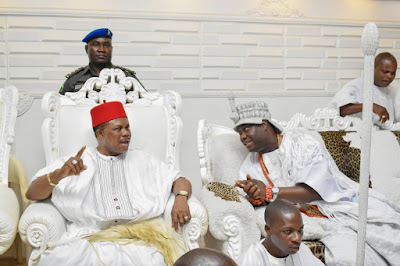 As a son and longtime friend of yours, I consider it necessary to come and congratulate you and your beautiful Yeyeluwa, because you have always shown love to me, to my wife, to our government, to the people of Anambra state and Igboland in general. 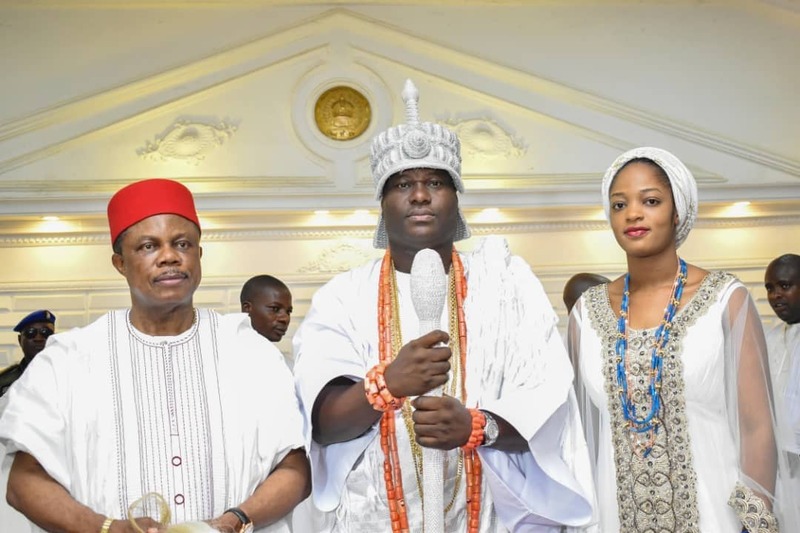 “My wife and I are so proud to be associated with you as the king of this town Ile-Ife which is the spiritual home of the Yorubas. Kabiyesi, I pray for your long life on this sacred throne of Oduduwa, I wish you and your wife, Yeyeluwa, good health and God Almighty will bless your marriage with good children,” he added.